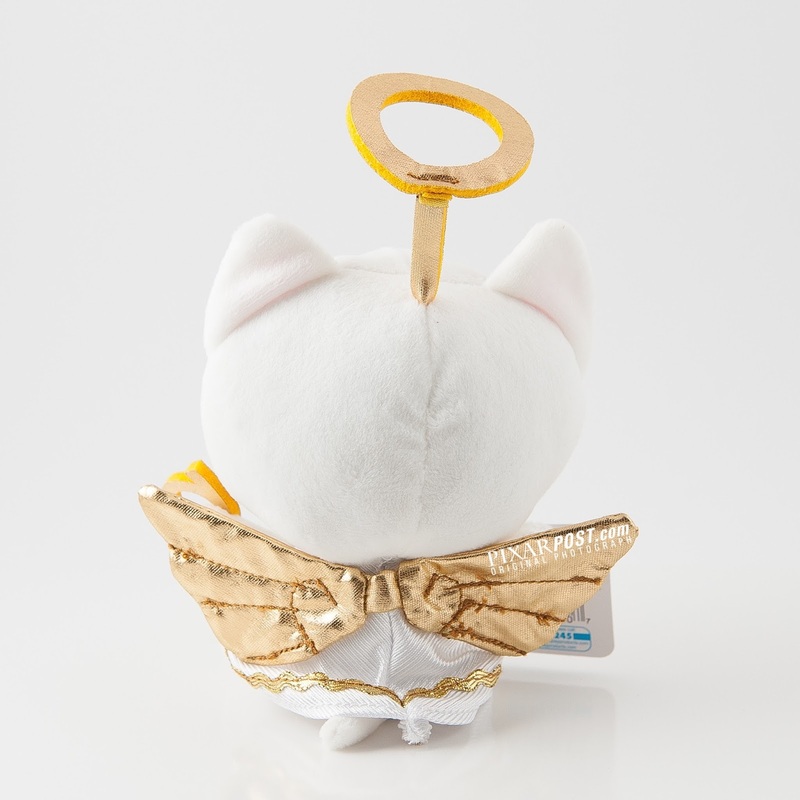 After Toy Story That Time Forgot aired on television in December 2014, people everywhere were clamoring to get their hands on a certain little kitty aptly named, Angel Kitty. The haloed feline gained popularity with her timely quips and sage advice, leading people to seek a plush version for themselves. 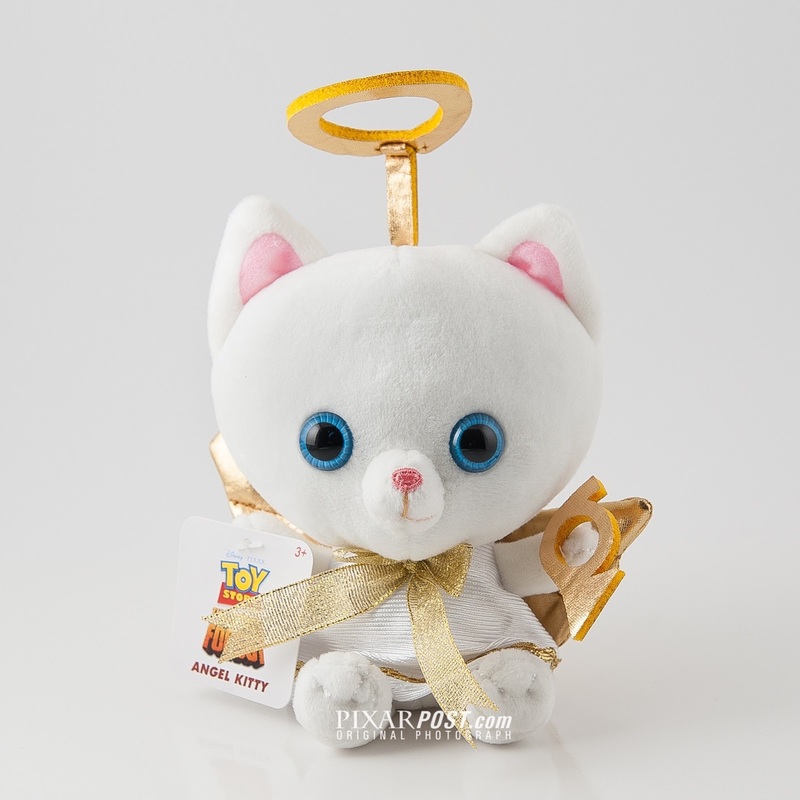 Well, soon Angel Kitty along with another popular character, Mr. Jones, from Pixar's 2013 television special Toy Story of TERROR! will be hitting shelves. Watch our video review of these two very unique and rare plush toys below (or directly on our YouTube channel) and let us know your thoughts. Are you ready for Mr. Jones to steal all your toys and take them to Ron at the Sleepwell Motel? If you can't find them on shelves, you can always find them on eBay as well - click here to search eBay for Angel Kitty & here for Mr. Jones .